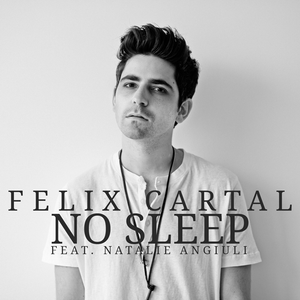 Conro, Sander van Doorn & Julian Jordan, Bro Safari & ETC!ETC!, Felix Cartal feat. Maja Ivarsson, Felix Cartal Feat. Miss Palmer and more.